Do you find keeping your home or office a difficult task? As a matter of fact, we all have had to deal with this kind of difficulty at some point in our lives. Cleaning your couches, carpets or bare floors can be quite tedious. However, with the right cleaning equipment, the boring task of cleaning could actually turn out to be so much fun; and that is exactly what the Dyson V6 Absolute Cordless Electric Broom is meant for. 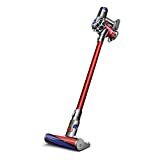 The Dyson V6 Absolute is the best cordless electric broom meant not only for adding some fun to your cleaning routines, but also to improve the quality of your work through its excellent efficiency. In this article, we shall look at the features that make this product the best of its kind; but first, you may need to know for whom this product is designed. Is your floor a bit hard (like hardwood floor)? If so, then this product is meant for you. 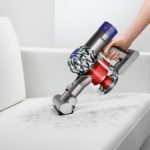 The Dyson V6 Absolute Cord-free Vacuum has a soft roller head that is good for the simultaneous removal of debris and dust. This soft roller head is made of rows of carbon-fiber filaments that cover debris on your floor; the debris is then passed into the vacuum while maintaining connection with your floor. 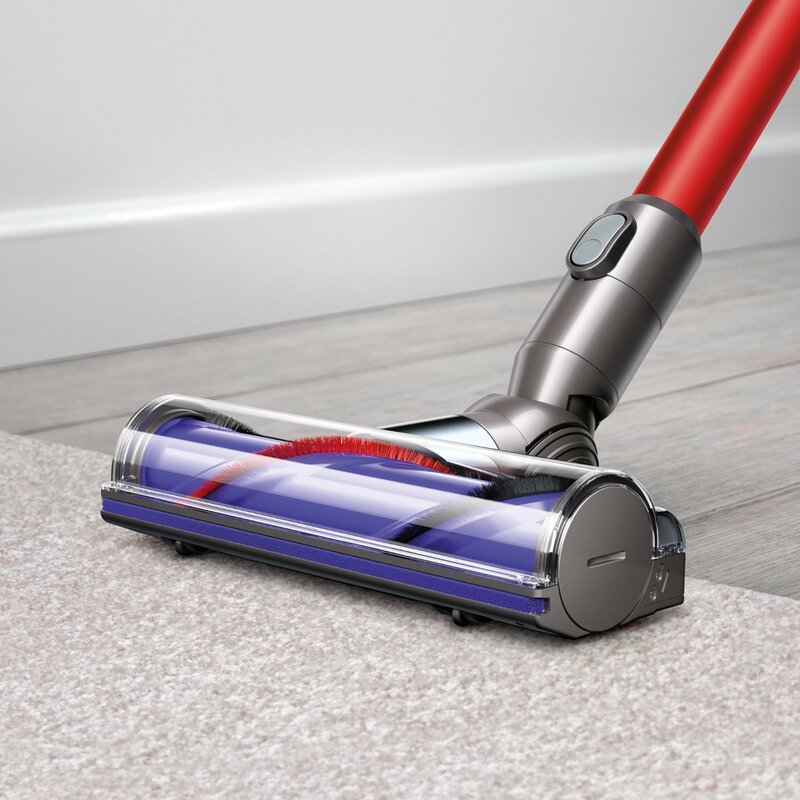 The soft roller head also has powerful suction forces that make it possible for fine dust to be pulled into the vacuum. Do you find it difficult to clean your wool or cotton carpet? Then you’d be pleased to learn that the Dyson V6 has a direct-drive head that forces bristles to go deep into carpets to remove the hidden dirt. As a matter of fact, this direct-drive head gives the vacuum cleaner 75% additional brush bar power to increase effectiveness. Furthermore, the bristles cover the full length of the direct-drive head to allow in-depth cleaning. Do you have asthma or an allergic reaction to dust? HEPA filtration is a system that has been certified to help reduce the risk of an asthmatic attack or an allergic reaction during cleaning. 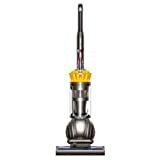 The Dyson V6 Absolute cordless electric broom employs this filtration system to make sure that the air that exits the machine is absolutely clean and safe for you to breathe. The HEPA filtration system captures and retains dust in a sealed space, ensuring that it does not exit the machine. 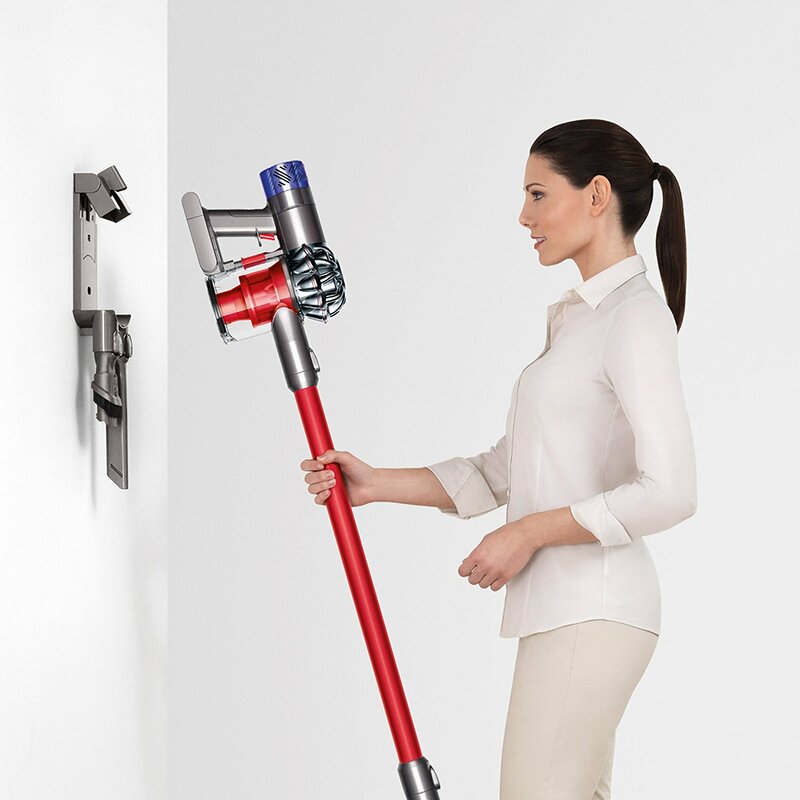 Besides its effectiveness, its lightweight nature is what users love most about the Dyson V6 Absolute Cordless Vacuum. This lightweight nature can be attributed to the kind of motor it uses – Dyson digital motor. This motor employs digital pulse technology to increase effectiveness without the need for a bigger size. Furthermore, this motor makes use of a neodymium magnet that helps spin it more than a hundred thousand times each minute. Therefore, with this vacuum cleaner, you are able to achieve great effectiveness without feeling exhausted when lifting it around. Cord-free/Cordless basically translates to hassle-free. With the Dyson V6 Absolute, you are not restricted by the size of the power cord, since the vacuum cleaner doesn’t even need one. This vacuum cleaner uses a long-lasting battery; all you need to do is charge the battery and you are good to go. Q: Is it possible to apply attachments from my Dyson upright vacuum? A: Yes. They will definitely fit. Q: Can the roller scratch my hardwood floor? A: No. the roller head is soft, and thus it won’t scratch your hardwood floor. It is true to say that there are many cordless electric brooms out there; and they come in a variety of designs. On the other hand, not all of them are good enough to take care of your needs and leave you totally satisfied. 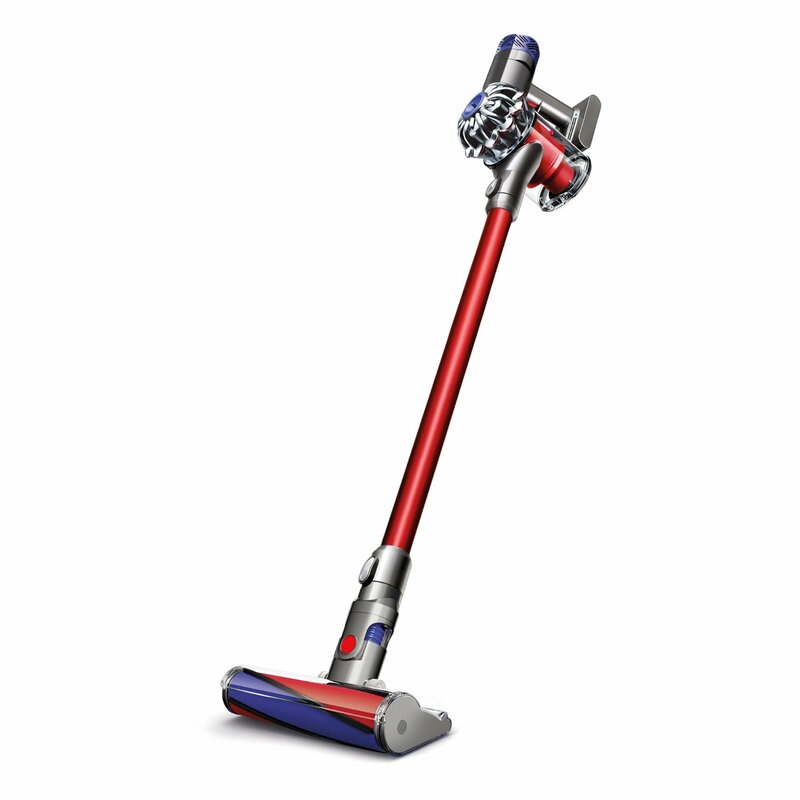 The Dyson V6 is most certainly the best cordless electric broom. This product is not only light to lift, but also has very unique features, for instance being cordless and having 75% additional brush bar power. I therefore recommend this product if you seek to do some hustle-free cleaning.